Learn how to play the game mode: Heist! Everything you need to know about the Heist Game Mode, including tips, recommended specialists, & more. Two teams will be scrambling around the map looking for a bag of cash. The objective of the game is to grab that bag, and get to the extraction site or eliminate all the enemies. When you are killed in Heist, you will not respawn. You will only respawn when the next round starts. However, you have a chance to be revived by your teammates. 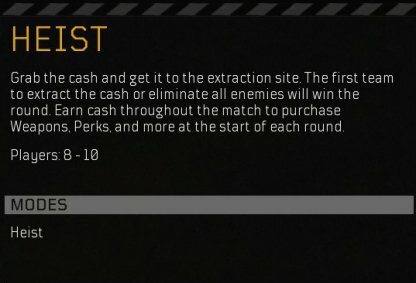 The first team to win four rounds will win the Heist game mode. 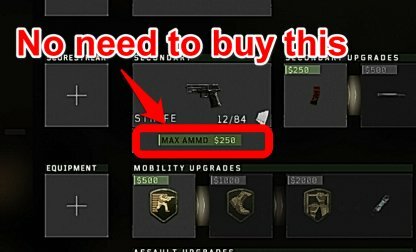 You need to buy weapons, bullets and other items including perks and equipment using cash collected by playing the game. 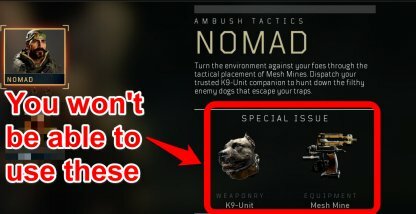 This means that you cannot use the specials of Specialists and custom class. 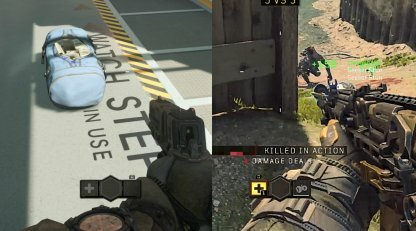 Everyone starts with a pistol as there is no custom class where people can set weapons, gears and others in this game mode. In other words, everyone is equal and can compete with only their game play skills. Except for the default weapon "STRIFE", it would be hard to level up weapons. 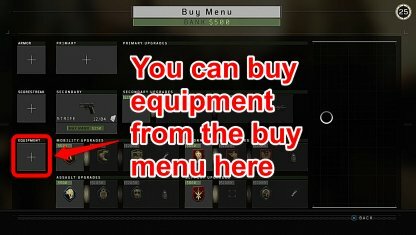 You need to buy weapons using cash acquirable in the game. You will receive $ 500 before the first match starts. You can choose what to buy there. After buying your items, the match will start. 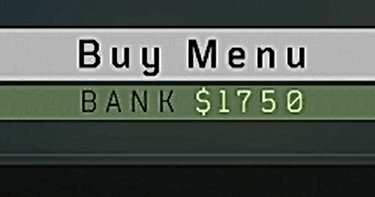 Earn money for doing objectives within the match, such as: killing enemies, collecting the Cash Bag, etc. Before the second match starts, you can choose what to purchase again with the money you earned in the first match. You can earn money by specific achievement done in the game and game result.. Check out the following table to understand how you can collect money. Light armor cost 500 bucks, and it reduces damage from enemies. 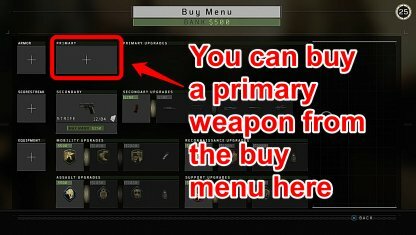 With the money earned in the first match, get a good weapon for the second match. If the map is small, assault rifles and submachine guns are good, and if mat is big, tactical rifles or sniper rifles are recommended. After the third match and afterwards, it is nice to have Seeker or attachments for primary weapons. 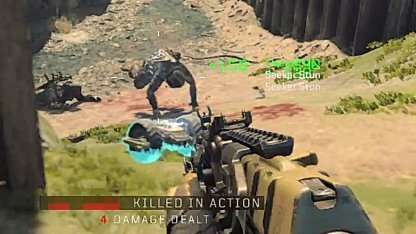 Seeker Shock Mine is a special equipment of PROPHET specialist. It seeks for the closest enemy and give a stun effect. As bullets are dropped in the map and you can collect them during matches, no need to buy bullets in the shop. 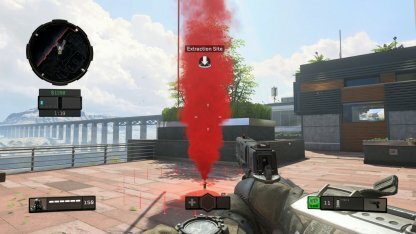 In every match, health and bullets are spawned near your spawn location, make sure to get them to perform better! 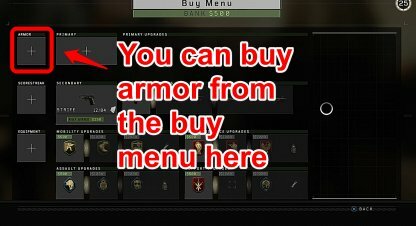 You can save money by getting these items instead of spending for them at the start of the match. Everybody goes to get the cash bag, and there is an extraction point the other side of cash bag. It is recommended to go to the extraction point and ambush enemies instead. No need to think about the cash bag first, just try to eliminate them all as elimination is the most probable way to win. 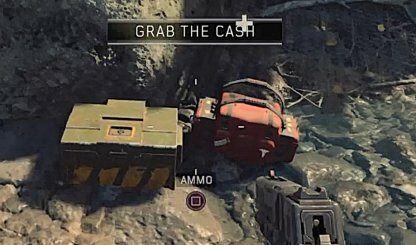 When you are sure you can win like 5vs1 condition, you can think about carrying the cash bag to extraction point to get additional money. When one is hit and down, he is still arrive until enemies come to end him. 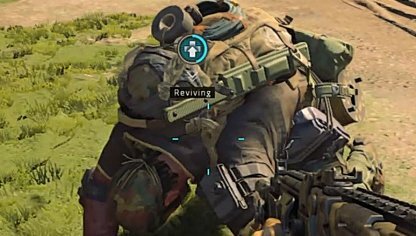 When your allies is in down condition, you can still revive and you will get 0 for the revival. But be careful about enemies charging in.